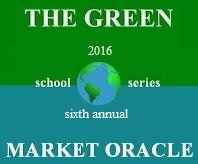 This year the Green Market Oracle (GMO) published 32 articles as part of an annual series on green schools published at the end of summer and fall. 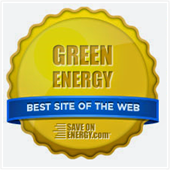 These articles include a review of the growing green schools movement, best practices and what sustainability professionals need to learn. 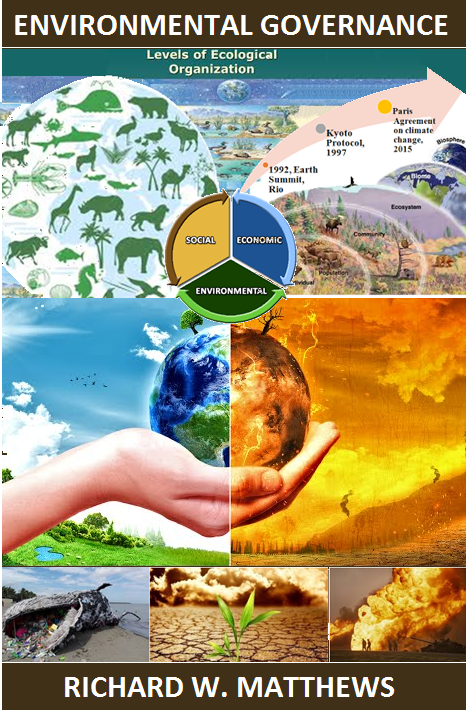 That is followed by hundreds of sustainability-focused schools and accreditation, green school rankings, early education, impediments to green schooling, tools, resources and awards.